Plz respect the ears of your listeners, Kris. I'm sorry, Kris, but this is pretty bad. This album is full of missed chances, and it's really sad. Kris had literally so many hints at talent, and so many promising moments from his singles and EXO verses— moments that when compared to Antares makes you wonder what the hell happened. There's a few moments where he uses his original (good) flow, but those moments get overshadowed by the trap-basd mumble-rap mess that is 80% of the album. Pleasantly surprised with this album. Nothing special but not bad either. 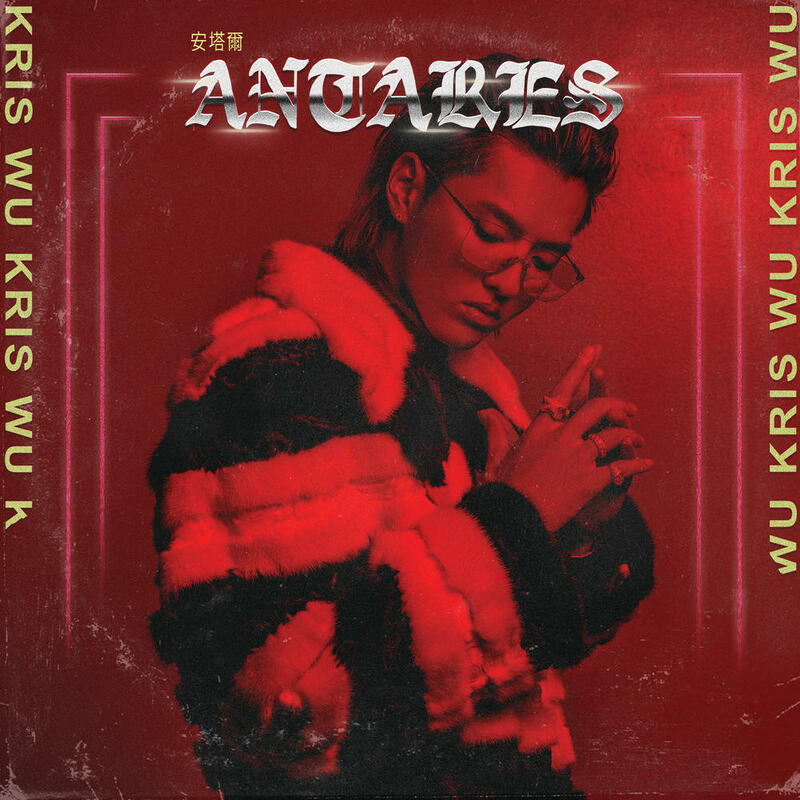 Kris Wu is pretty talented, but the songwriting on here and the rapping leaves a lot to be desired. The production on here is great but Kris Wu isn't exactly the greatest songwriter or rapper. The English songs (only ones I can really speak on) had some very generic and uninspired lyrics, so much so that I was getting bored halfway through the song. Overall, this was good but nothing great. There were some great songs hidden among the more mediocre ones. Purchasing Antares from Amazon helps support Album of the Year. Or consider a donation?